How would you like to have an extra member of staff or your very own call centre team handling your inbound and outbound calls, on hand just when you need them most? Keep your customers satisfied by providing an instant response every time they reach out to you, never realizing we’re not sitting in your office, right next to you. 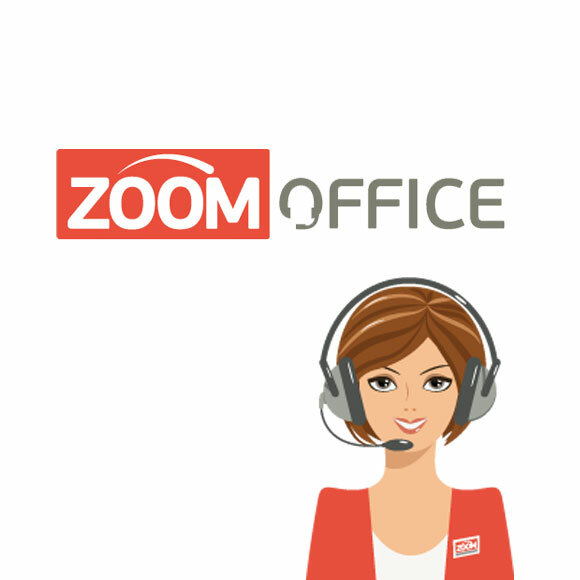 Zoom Office provides a range of call centre solutions that your organisation can tap into, from day to day receptionist cover to ad hoc projects and campaigns. If you're looking to outsource your help desk, order entry, order taking, processing responsibilities, or simply to have an overflow to support your existing team then look no further. We understand that each of our clients is unique. So we get to know you and your business, your target market, your sales proposition and what qualifies as a lead for you. We can provide efficient, professional secretarial support and transcription services to companies of all sizes as well as individuals. We have access to sales personnel who are fluent in a variety of foreign languages meaning that we can help you to extend your reach internationally and initiate a global dialogue in markets you previously thought beyond you.